Christian Zionist Volunteers in Israel Are “First Step” in Fulfilling Biblical Prophecy: Knesset Speaker [WATCH] - Breaking Israel News | Latest News. Biblical Perspective. The “first step” of the prophesied redemption for the Jewish people starts with Christian supporters of Israel, said Speaker of Knesset Yuli Edelstein at a government celebration of Christian Zionist volunteers in Israel on Monday. The November 6th event held at Israel’s Knesset, “A Salute to Christian Zionist Volunteers in Israel”, marked the 100th anniversary of the signing of the Balfour Declaration according to the Jewish calendar (17 Cheshvan, 5678). The event included speeches by Speaker of the Knesset MK Yoel (Yuli) Edelstein, MK Sharren Haskel, and a special segment of the internationally acclaimed film “I Am Israel” as well as representation by the film’s director and producers. Specially honored at the event was the Christian organization HaYovel. Over 1,700 Christians from 20 countries have volunteered in Judea and Samaria over the past ten years as a part of HaYovel’s mission to provide hands-on advocacy for Israel by strengthening the country’s small, independent farms. As with the approaching redemption, so too does Waller see the relationship between Israel and Christian Zionists as moving forward. “There is a new presentation being made of Christianity in Israel today,” said Waller at the event. The event further encouraged understanding and cooperation between Israel and Christian Zionists, a relationship that has shown significant growth in the past 70 years. The Israeli Knesset has especially welcomed the trend, honoring Christian organizations and forming a caucus focused on Israeli-Christian relations. Member of Knesset Sharren Haskel told Breaking Israel News that Christian support of Israel is an amazing, growing phenomenon. “Throughout the last 70 years, and even beforehand, it was really a minority of individuals that would go out and support Israel in the open. Slowly we see this movement growing. 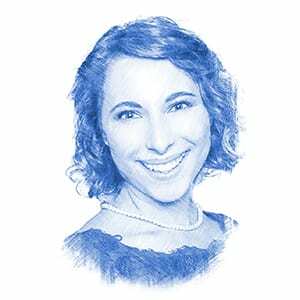 It comes from the United States, from Canada, from Brazil, from Africa…it’s absolutely a fascinating and amazing time to see it growing, and I’m grateful to be a part of it,” she told Breaking Israel News. 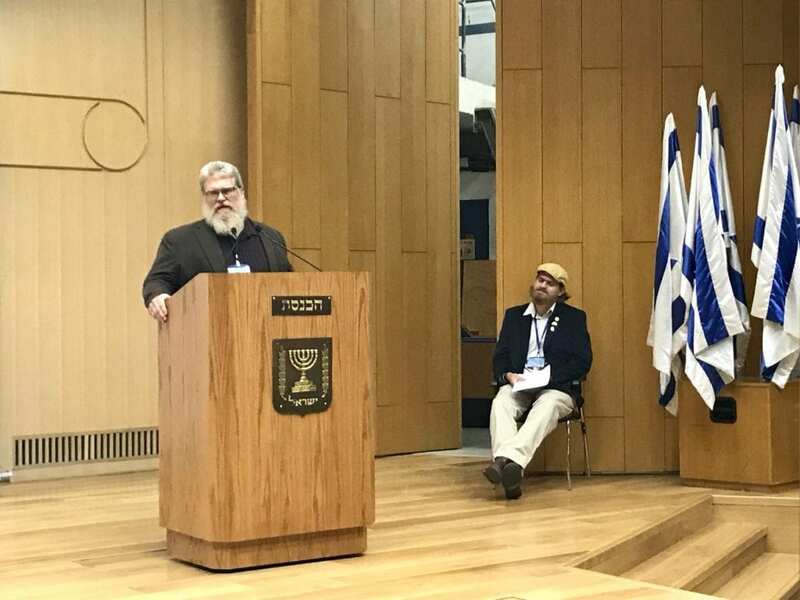 MK Robert Ilatov, Chairman of the Knesset Christian Allies Caucus, highlighted the importance of Christian support of Israel in the face of a largely anti-Israel international community. “We highly appreciate the love and support Israel receives from its Christian friends and allies around the world. It is not only a blessing, but an imperative in these trying times. Thank you for your prayers and thank you for standing with Israel,” he told the volunteers in attendance.